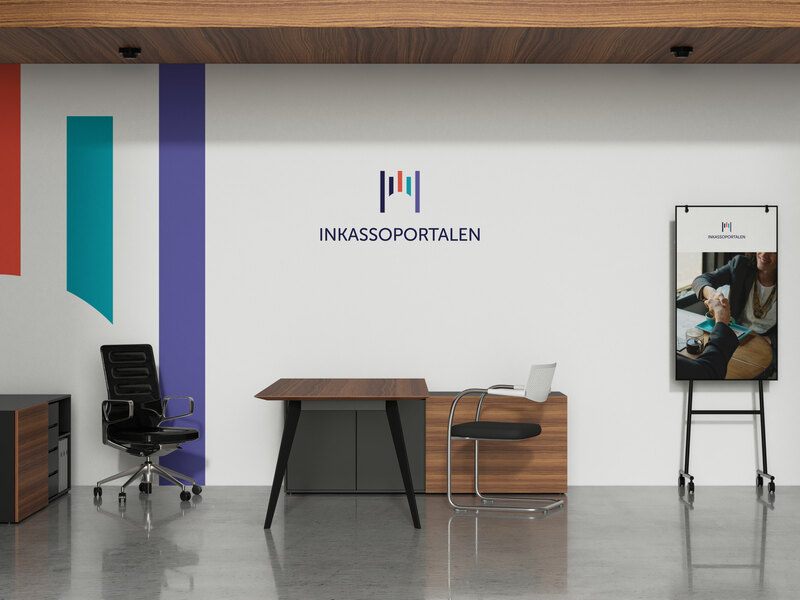 Inkassoportalen offers a new approach to debt collection services for SMBs. Aiming to make the entire process much less intimidating, they will offer a portal where creditors can sell their outstanding claims to the highest bidder – much like a marketplace for unpaid dues! The logo is based around an icon that can be interpreted both as a fortress (stable, secure) and as a portal, symbolising the nature of the service. 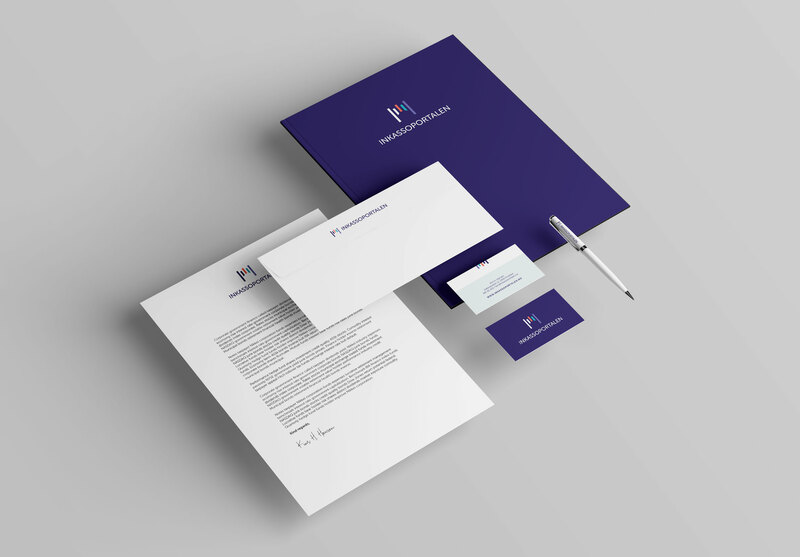 Since this is a relatively new concept in the financial segment, it was important to convey a sense of professionalism trustworthiness, and security – whilst still avoiding a stern and stout look. We wanted it to have an element of boldness to it, as well as making the whole process less intimidating. 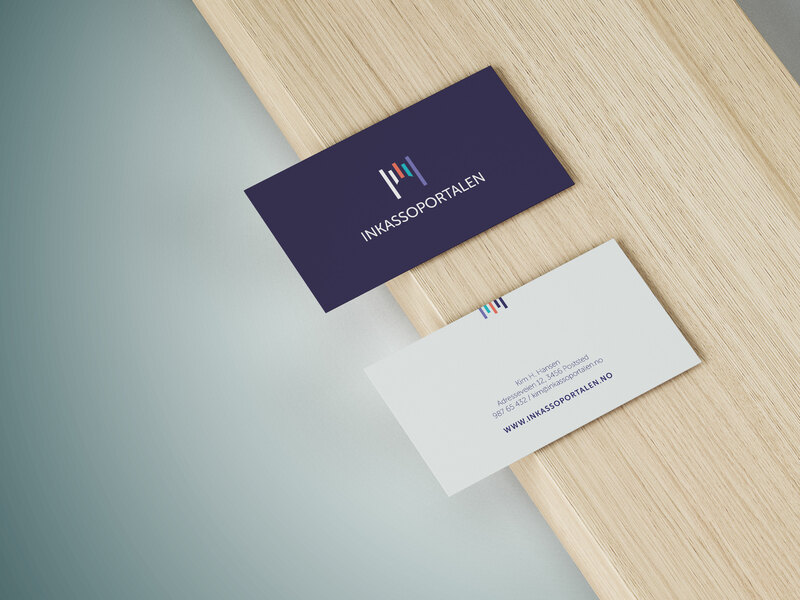 The simple and clean logo, does the job of communicating the high level of professionalism, whilst a bold colour palette allows for a more playful and eye catching look.